On March 11th 2011, the Great East Japan earthquake (GEJE) caused huge tsunamis up to 40 meters, killing 18,500 residents. The earthquake knocked out the Northern Japan Power Grid, while the resulting tsunamis disabled electric power supplies at Tokyo Electric Power Co. (TEPCO) Fukushima Daiichi (FD} six- unit nuclear power plant causing a nuclear emergency. 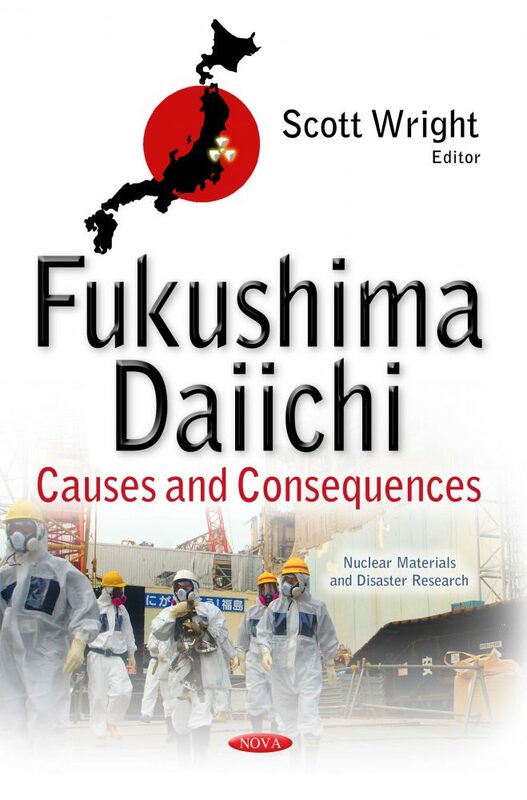 This book presents research on the causes and resulting consequences of the damaged Fukushima Daiichi Nuclear Power Plant.